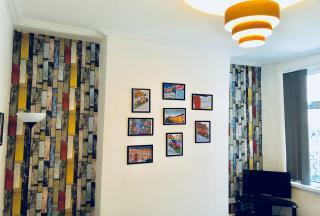 £100pppw incl bills for academic year 2019/20. STUDENT LET. Large 4 bed house in Wavertree. The house is very large and spacious in all aspects, the bedrooms, kitchen and living room are all an excellent size. Also bus routes to the city centre and unis, close to all local amenities. £100pppw incl bills for academic year 2019/20. STUDENT LET. A modern 5 bed property situated off Penny Lane within walking distance of the bars of Allerton Road and Smithdown Road. Double rooms, bathroom & shower room, large living room and kitchen diner. Seated area outside with your own pub bench. 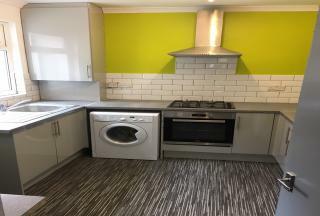 £100pppw STUDENT LET Fully refurbished property available for the 2019/20 academic year. This property is a must see with modern furnishings & perfect location for access to the city, only 10 mins walk from all uni's. All bills inc! £100pppw incl bills for academic year 2019/20. STUDENT LET. 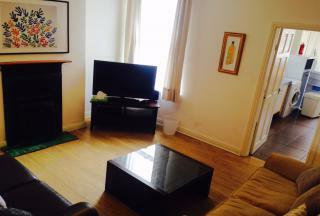 A spacious and modern 4 bed house that is perfectly located for UoL campus. Within walking distance from the city centre this Kensington property is ideally placed. £100pppw inc bills for academic year 2019/20. STUDENT LET. With a new kitchen and very competitive rents, this is a very desirable property. It features 9 bedrooms, living area opening into the kitchen, 3 floors and a rear yard with bench seating. STUDENT PROPERTY £100pppw inc. bills. A stunning 4 bed student property in the popular location of Crawford Avenue, adjacent to Smithdown Road and all it's amenities. Featuring an open plan living room kitchen, 4 spacious double bedrooms and a bathroom complete with high end fittings and fixtures.